Infused with refreshing peppermint, Ivy, fenugreek & rice extracts, the 3 in 1 Grooming Cream by Nuuvo Haircare is the perfect solution to deeply cleanse and condition your hair, adding moisture to soothe and refresh your scalp. It can also be used as a shaving cream that works wonderfully for both men and women. The peppermint reduces skin irritation and unsightly rashes during shaving, leaving the skin cool and fresh. Lheritier 1789 Eau De Parfum is crafted to perfection in Kenya and just one spritz is sure to last you a whole day. A heart introduces balanced aromas of rose and osmanthus, while a base is created of patchouli and sandalwood. This unisex fragrance was developed and tested to cater to both men and women. 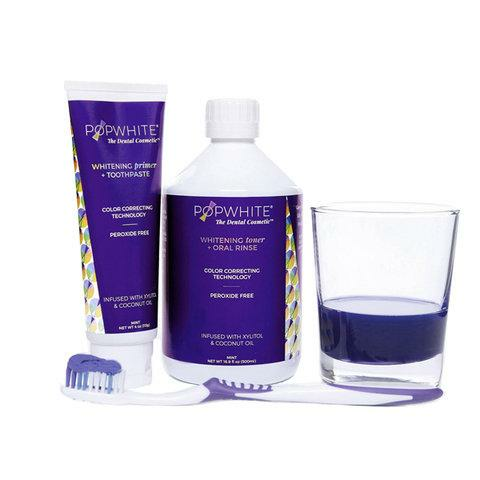 Popwhite's toothpaste and oral rinse when used together twice a day for fourteen days, whitens teeth an average of four shades. The brand features a new way to whiten teeth using complementary color theory. Purple and yellow, complements, cancel each other out and cancel out the visibility of yellow dental stains. Guys are weird about lip balm, but we promise you'll both use this unscented, matte one. 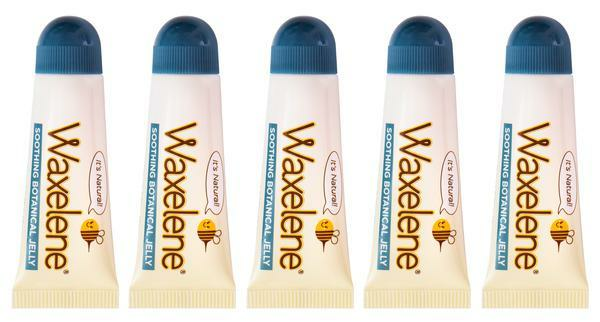 Waxelene. This petroleum-free balm moisturizes, protects and nurtures dry skin. 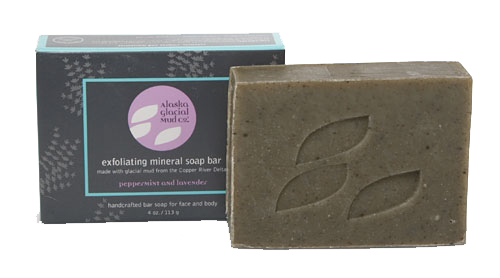 This glacial exfoliating mineral soap bar is supercharged with Alaska glacial mineral mud to remove tough dirt, exfoliate dead skin cells, detoxify pores, cleanse and help defend against breakouts. This soap is gentle and works amazingly with all skin types. 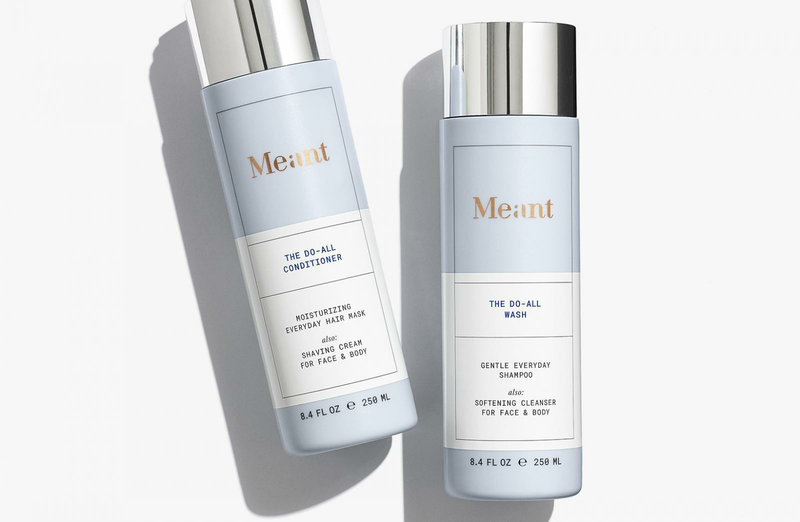 Multitask like a boss with these unisex shampoo and conditioners by Meant. With this duo you get your shampoo, body cleanser, face rinse, conditioner and shaving cream all in just two bottles. It’s the VIP way to treat, nourish, hydrate and protect yourself. 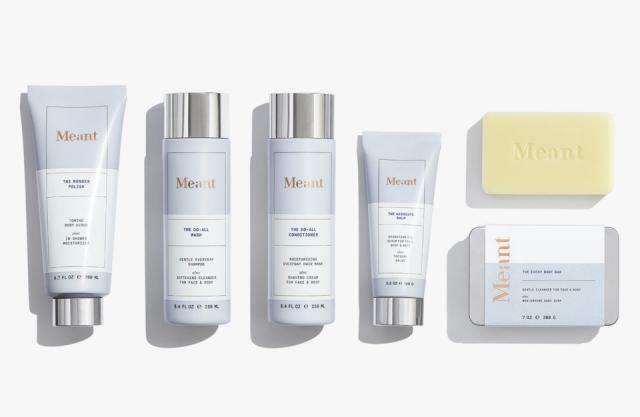 Plus, Meant's entire line is designed for both men and women to love. DEEP CLEANSE AND CONDITIONING TREATMENT: Infused with refreshing peppermint, Ivy, fenugreek & rice extracts, the 3 in 1 Grooming Cream by Nuuvo Haircare is the perfect solution to deeply cleanse and condition your hair, adding moisture to soothe and refresh your scalp. NUTRIENT RICH TREATMENT TO STIMULATE HAIR GROWTH: The paraben & sulfate-free cream, moisturizes the scalp and roots, adding essential nutrients in addition to providing a cool, soothing feeling on your scalp. The plant extracts revitalize the hair bonds, moisturizing and stimulating your roots, encouraging hair rejuvenation. ULTIMATE SHAVE CREAM: The multipurpose 3 in 1 formula delivers the ultimate irritation free shave. Infused with peppermint, this sweet smelling wonder reduces skin irritation and unsightly rashes during shaving, leaving skin cool and fresh. This ultimate shave cream works wonders on both men and women. 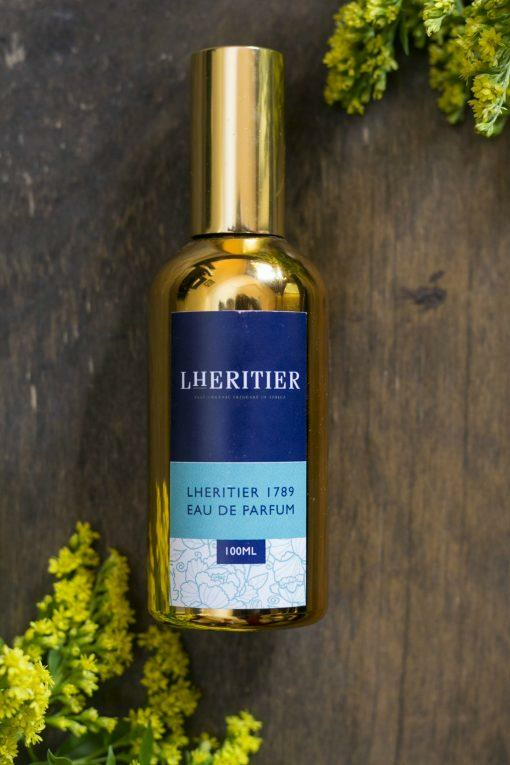 Lheritier 1789 Eau De Parfum is crafted to perfection in Kenya and just one spritz is sure to last you a whole day. A heart introduces balanced aromas of rose and osmanthus, while a base is created of patchouli and sandalwood. We developed and tested this unisex perfume to cater to both men and women. 5 Tubes of "The Best Lip Balm Ever"! Our Soothing Botanical Jelly is a Therapeutic Ointment that Moisturizes, Protects and Nurtures Dry Skin.